Its now part off my scriptpack . Check out the installation instructions here. 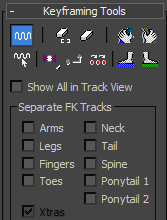 I’ve written a better tool that looks for turning points in the animation. 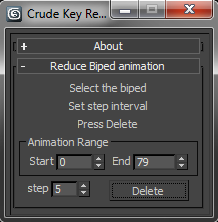 Again it reduces the keyframes to keyposes but now preserves the extremes and the timing of the motion. Unfortunately this tool was written commercially and is unavailable for free release.